Don't lost your time and money, enroll with us now! The ours is a Dinamic School! Hiking, trekking, mountaineering, camping, volcanoes, mountain biking, swimming, jogging, sports, outdoors, backpacking, adventure, tourism, conferences, lectures, mayan culture, cultural activities, ecotourism, team building, leadership, fastlearning methodology, studyabroad, safety, flexibility, quality, experience, fun, youths, educators, professional, adult, traveler, teenagers, spanish for medicine, theology and anthropology students; photography, and much more. 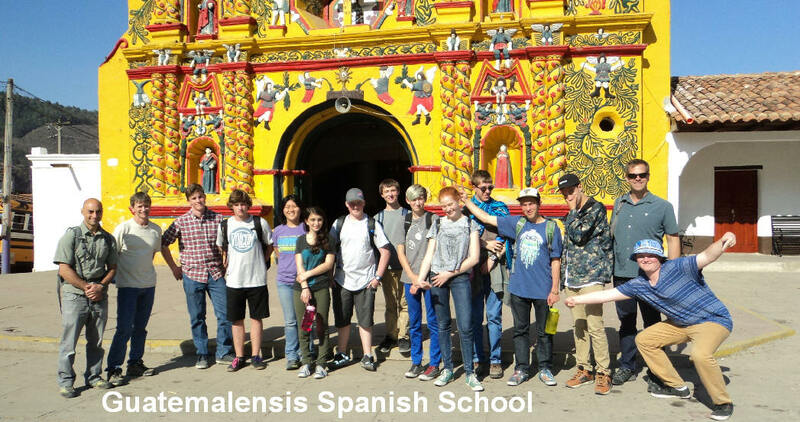 COPYRIGHT ©1990-2017 GUATEMALENSIS SPANISH SCHOOL. 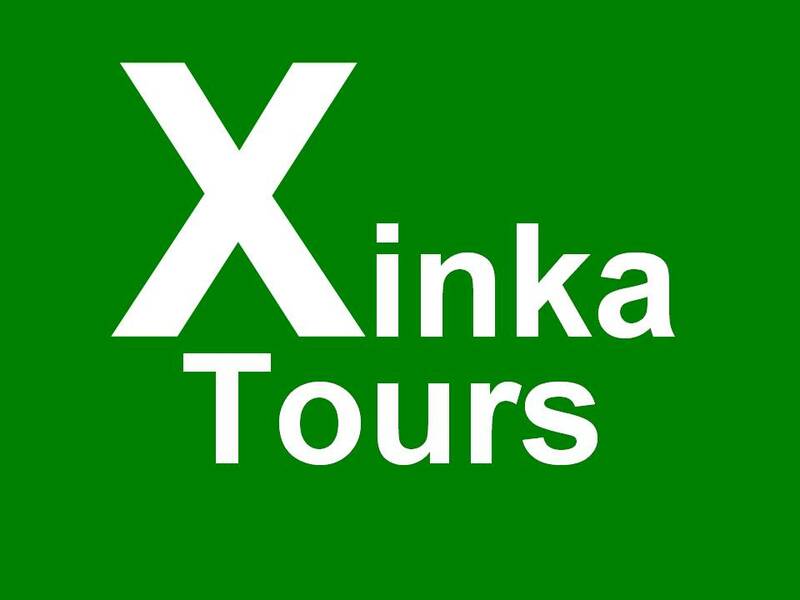 GSS, Xinka Tours, spanland, www.spanland.com. All rights reserved.